Gov. 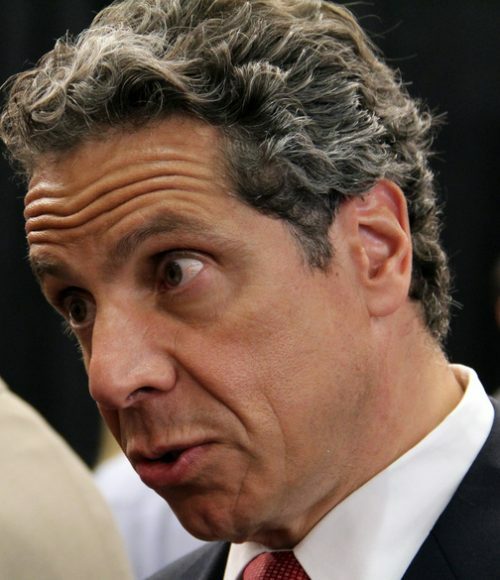 ‘Amazon’ Cuomo at Thursday’s press conference in Manhattan. 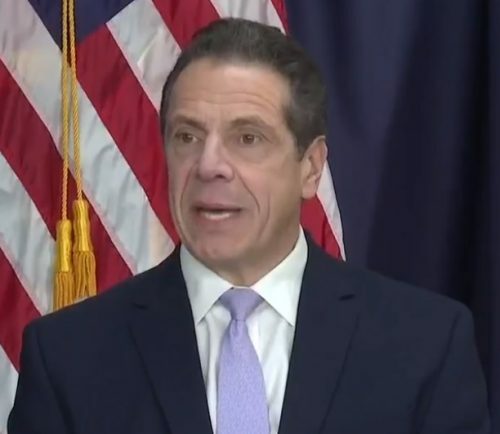 Governor ‘Amazon’ Cuomo held a surprise press conference in Manhattan on Thursday afternoon to announce last-minute changes in the two-year-old L train shutdown plan that was scheduled to start in April 2019. 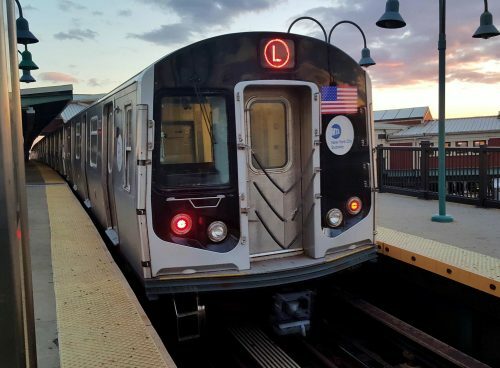 The plan for a full shutdown of the L train’s Canarsie tunnel has been scrapped in lieu of a new engineering plan (PDF) to keep the tunnel in operation during reconstruction. The announcement has a profound impact on Brooklyn residents working in Manhattan and the real estate developers with local interests, who are some of Cuomo’s largest donors. 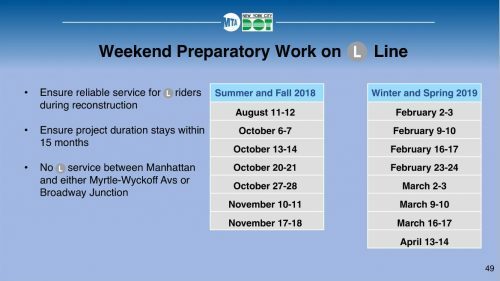 Without offering many specific details, Cuomo said that L train commuters can expect service disruptions on some nights and weekends during the coming 15-to-20-months of construction on the Canarsie tunnel. 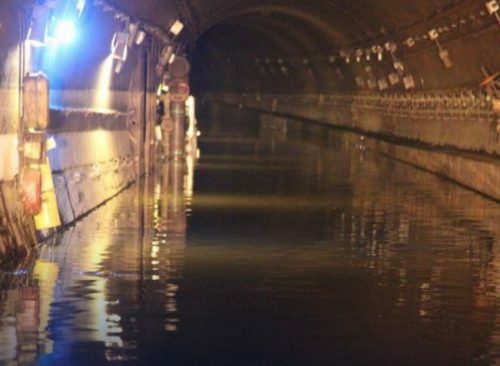 The Canarsie tunnel was damaged way back in 2012 from the salty, corrosive floodwaters of Hurricane Sandy. 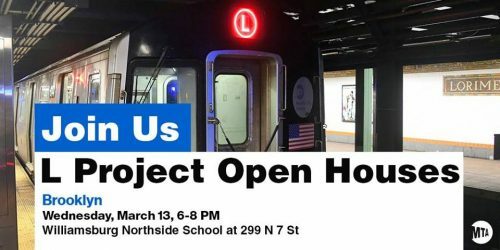 The MTA announced its mitigation plan in 2016, and since then dozens of meetings in North Brooklyn have been held by local activist groups such as the L train Coalition and NYC Council Members Stephen Levin and Antonio Reynoso. To make a long story short: They have proposed a new design to use in the tunnel. It is a design that has not been used in the united states before to the best of our knowledge. It has been implemented in Europe. 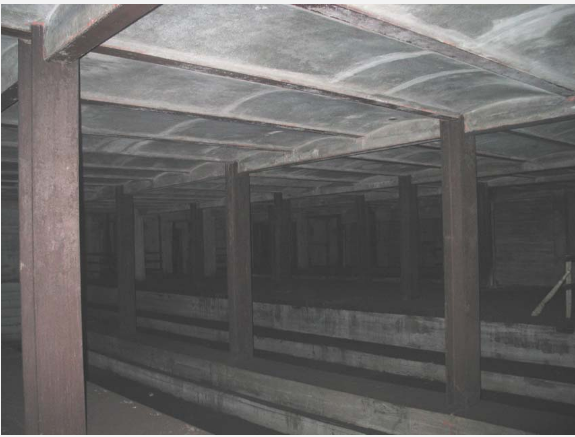 It has never been implemented in a tunnel restoration project. 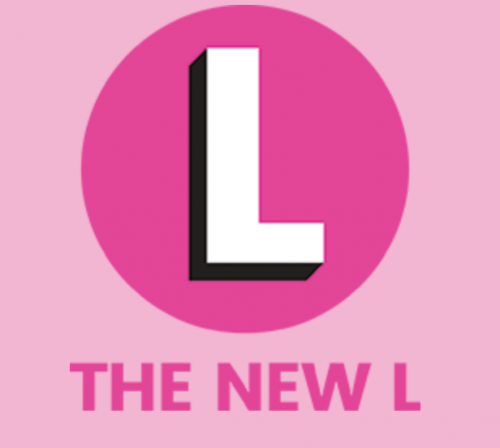 They came up with that design suggestion that uses many new innovations that are new to, frankly, the rail industry in this country. But the MTA has gone through their recommendations and gone through the new design, and the MTA believes that it is feasible, it’s highly innovative but that it is feasible. 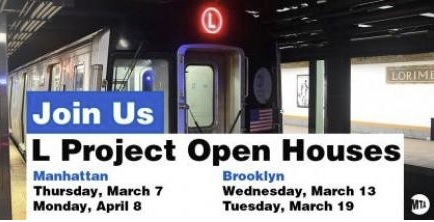 Long story short, with this design, it would not be necessary to close the L train tunnel at all, which would be a phenomenal benefit to the people of New York City. 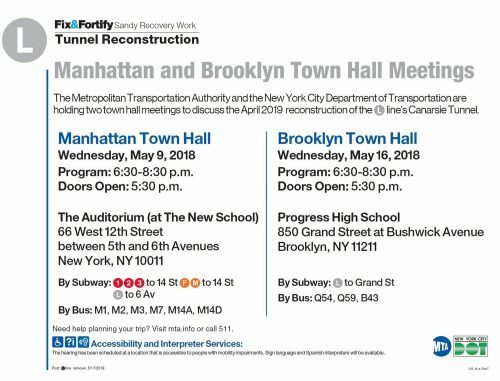 There would need to be some night and weekend closures of only one tube, so service would still work because there are two tunnels, but it would be a major, major breakthrough, and that’s what we want to discuss with you today. 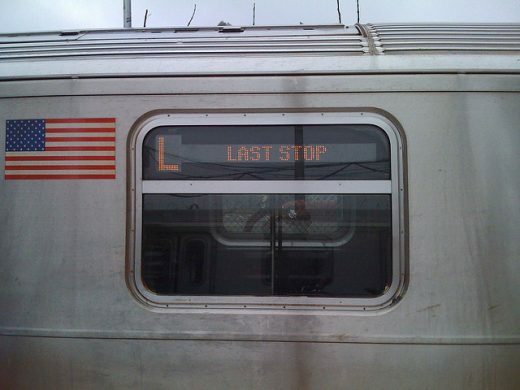 Imagine how much easier it would be for alternative transportation with the L train apocalypse if there was a parallel subway line from Williamsburg providing another route to Manhattan! In 1929, such a godsend of a line was not only planned but began construction; the plans did not get very far. The city dug out a tunnel that still sits under Williamsburg at S. 4th Street. 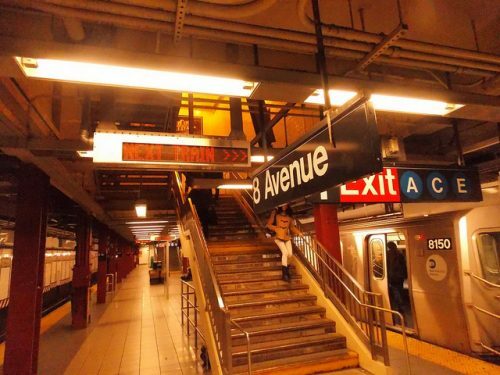 Subway historian Benjamin Kabak described the tantalizing phantom subway line in his blog Second Avenue Sagas. Kabak revealed the existence of the huge subway shell as part of his underbelly project. He claims that the envisioned subway tunnel was intended to accommodate four subway lines, which would have made it one of the largest stations in the city. Cruelly, the partially excavated tunnel sits just above the Broadway stop on the G line. The plans were tragically visionary: According to Kabak, both the Sixth Avenue and Eighth Avenue lines would have passed through this station, bound for multiple points east, south and north. 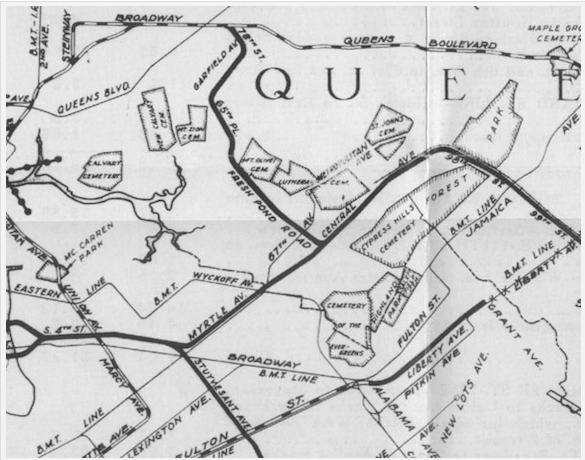 Map of intended subway line from 1929.